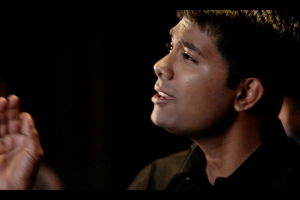 Are you a musician who has always wished to jam along to Indian Classical tunes? 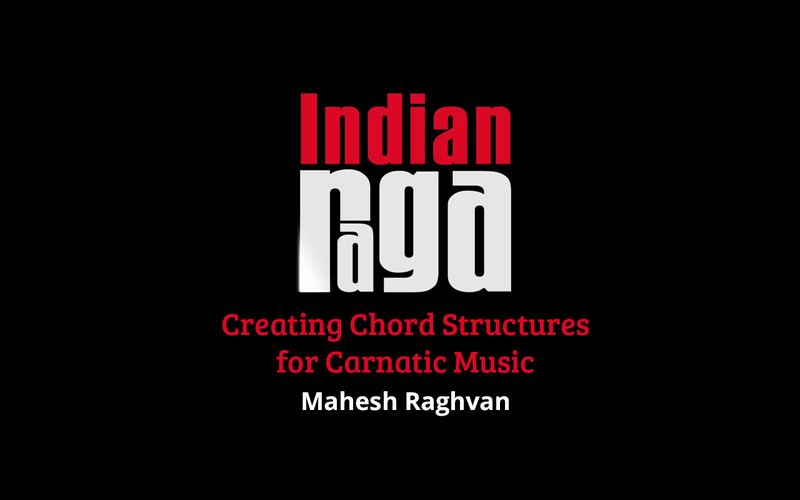 Or are you an Indian musician who wishes to collaborate with a western musician and needs to map the chords to your raga? Are you always in a fix when figuring out what chords to use? 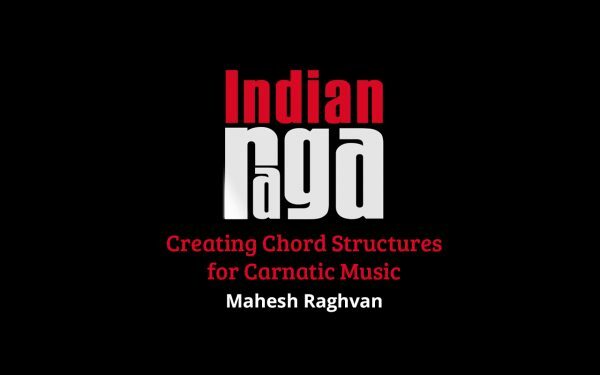 Has somebody ever asked you to play along to an Indian Classical song at a party, but you had no idea what chords to play? If yes, then this course is for you! 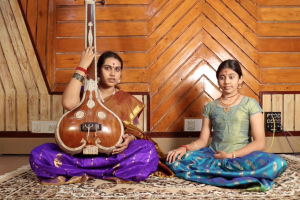 Are you a musician who has always wished to jam along to Indian Classical tunes? 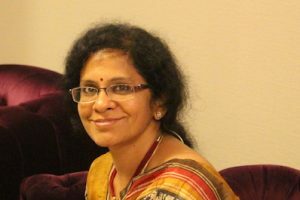 Or are you an Indian musician who wishes to collaborate with a western musician and needs to map the chords to your raga? Are you always in a fix when figuring out what chords to use? 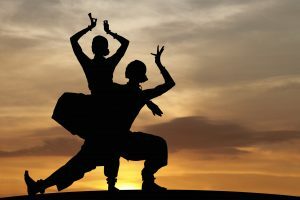 Has somebody ever asked you to play along to an Indian Classical song at a party, but you had no idea what chords to play? If yes, then this course is for you! Here, we cover the basics of the relationship between Western Music and Indian Classical Music, and you shall learn how to start figuring out chords and making your own chord sets for songs.Course Requirements: To get the maximum benefit out of this course, You are expected to know the basics of western music theory (notes, scales, chords, intervals) and should be a practicing musician who loves to play! Lesson 5 (Part 1) – What chords to use and when? Lesson 5 (Part 2) – Which chords to use and when?